Suzanne’s career started in banking and retail in Lytham St Anne’s. She also worked as a care assistant where she developed a passion for dementia care, which prompted her to embark on a degree in mental health nursing, qualifying with a first class honours degree. New Care is one of the UK’s fastest growing development-led care home operators. Catering for the aspiring needs of its residents, its ‘new generation’ care facilities provide high quality, person-centred care and an exceptional clinical offering, including residential, nursing and specialist dementia care services, in an expertly designed purpose-built environment. In addition to communal lounges, formal dining rooms and gardens, residents enjoy the privacy of their own well appointed and restful bedroom, complete with en suite wet rooms, and a host of hotel-style services including fine dining, a hair salon, nail bar, concierge and a busy and varied programme of activities and events. 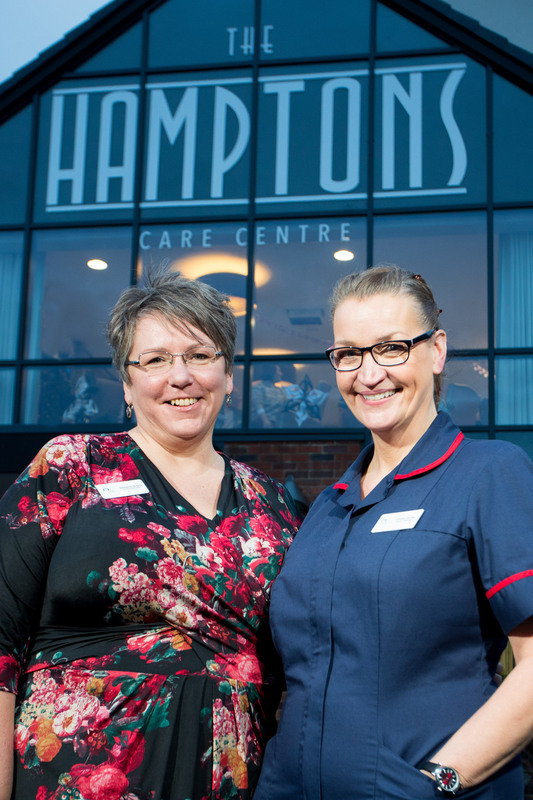 For further information on The Hamptons, please call 01253 720052 or visit www.newcarehomes.com.